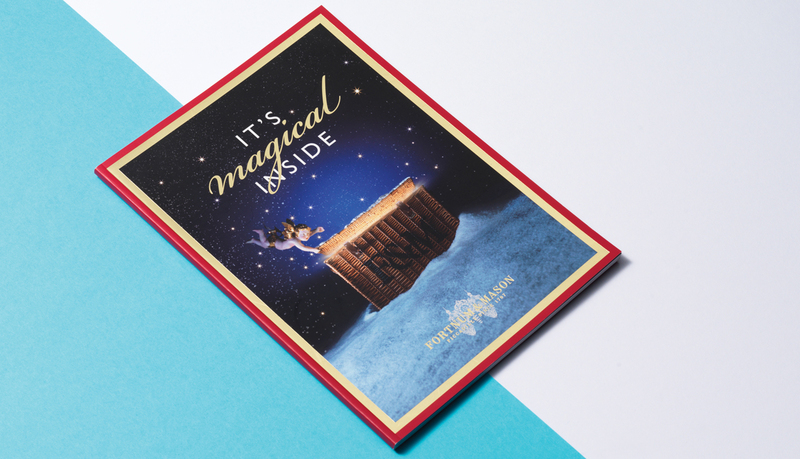 Fortnum & Mason, a world-renowned purveyor of fine food and drink that has traded from London’s Piccadilly for more than 300 years. 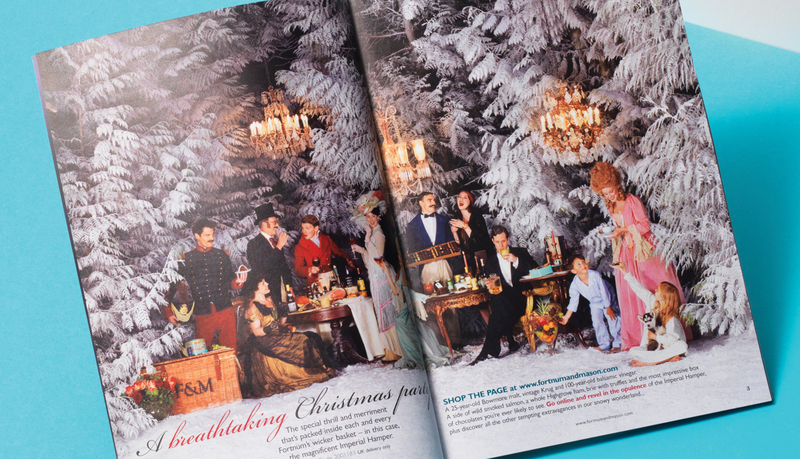 Fortnum & Mason sought to drive Christmas hamper sales by steering people to its website to buy online. 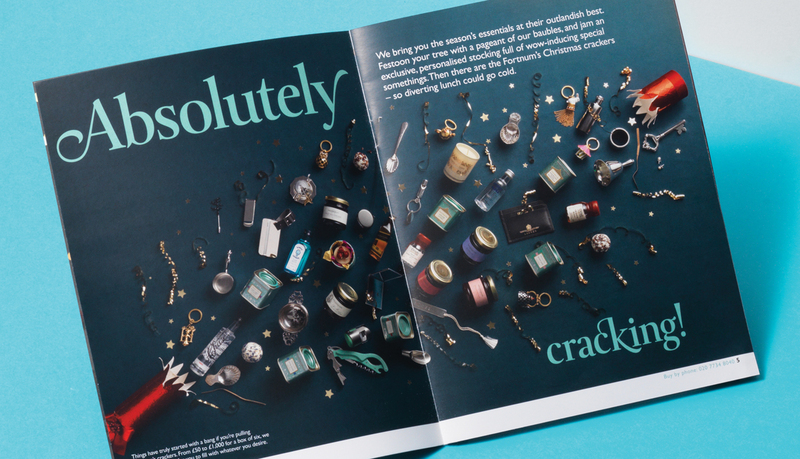 The brand wanted to create something more arresting and inspirational than its usual catalogue of hamper pack-shots. CPL brought to life the period figures that decorate Fortnum’s products – dashing hussars, ruddy-cheeked huntsmen, elegant ladies and gallant gentlemen. Stunning photography – the creative process included an ambitious photoshoot in a Sussex forest – was used to portray the characters and stories in a magical, fairy-tale style. 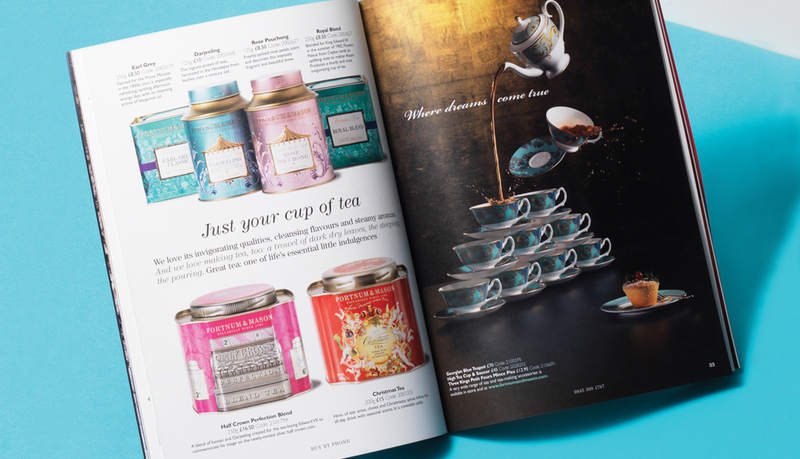 A total of 120,000 catalogues were designed and printed, with a team from CPL managing every stage of the production process right through to seeing them roll off the printing press. 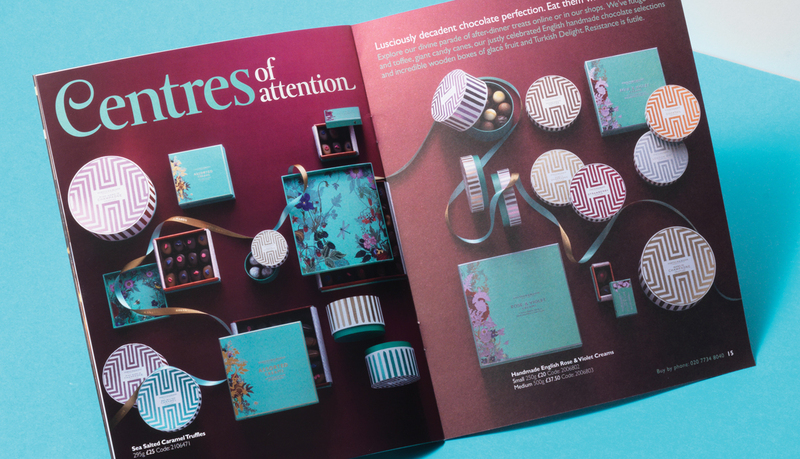 A targeted mailing campaign was then undertaken to reach Fortnum & Mason’s audience. 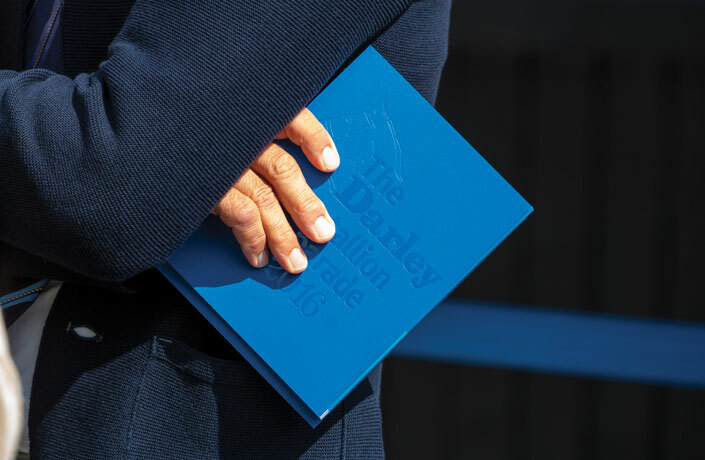 From first concept to finished catalogues, production took just 10 weeks. We were really pleased with the way CPL got to grips with the project and delivered excellent creative results so quickly. They have been a real partner to us.